11 December 2014. Given recent evidence of the total mercury exposure from tuna and the wealth of studies on brain toxicity due to methylmercury, the Danish Food Agency has changed the advisory regarding fish intake, which now advises pregnant women against eating canned white tuna and albacore as well as tuna steaks and any meals based on large carnivorous fish, such as pike, perch, walleye, halibut, swordfish, escolar, skate and shark. This advisory also regards women who plan to become pregnant, those who breastfeed, and children aged 3-14 years. 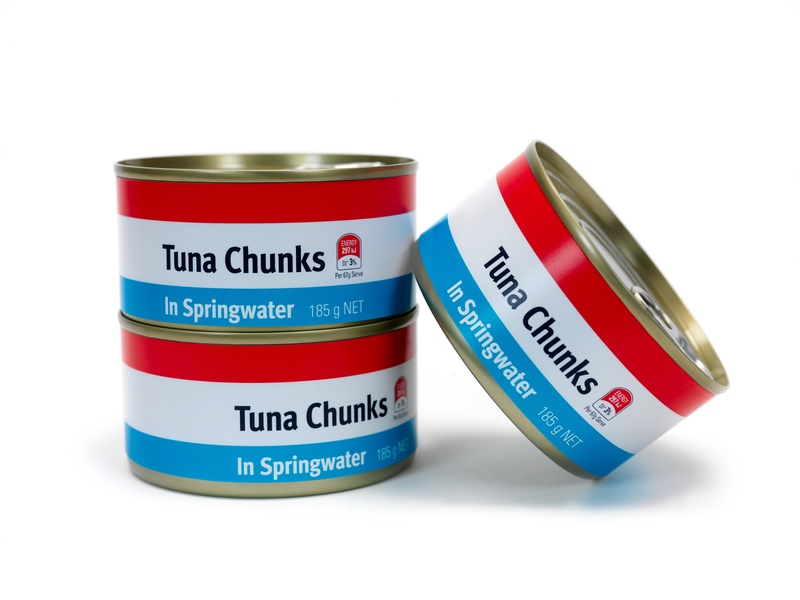 One can of small tuna (jackfish) per week is acceptable, though not for children aged up to 3 years.